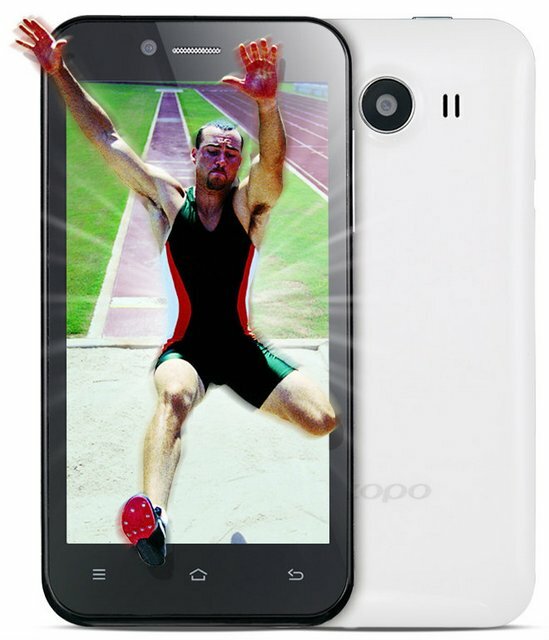 Zopo, very famous Chinese company has launched its latest budget phone with vigorous specs, the ZP600+ Infinity. The company has finally taken a step to please the customers by its new ZP 600 + / plus. The handset has glass free 4.3-inch 3D display having qHD resolution. It gains the strength from 1.3GHz quad core Processor paired with 1GB of RAM. The goodness not just stop here, it also houses massive 2640mAh battery and runs on Android v4.2.2 Jellybean OS. The handset is cheaper than the Motorola Moto G, which would hit Indian market by 2014. The Zopo ZP600+ / Plus Infinity is priced at $169 and is available in Black and white colors. It would hit Indian stores soon for a Price of RS. 11,000.